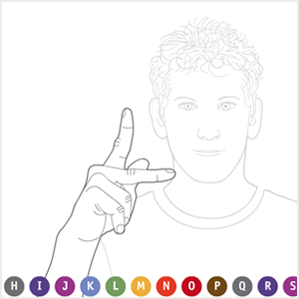 Created a Computer Aided Instructional software, earning a 2007 Fulbright Scholarship, which teaches the American Sign Language Manual Alphabet and improves fingerspelling reception skills for Deaf, Hard of Hearing and hearing students. During the year 2007, I lived in Rome, Italy while conducting research for a Fulbright Scholarship. This Flash portfolio uses sliders for navigating. 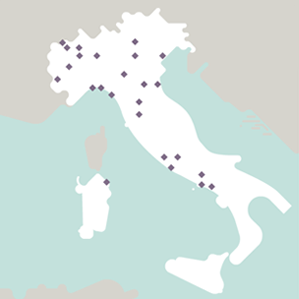 The content includes photographs I took, and places I visited throughout my various stays in Italy. 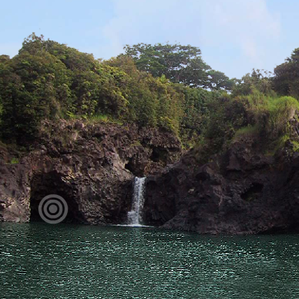 During the years 2000 through 2003, I lived in Puna, Hawaii on the Big Island. In this interactive Flash project you can locate 9 vortexes at my favorite place to swim and dive. Clicking on the vortex will take you on a trip to some of my other favorite Hawaiian locations. 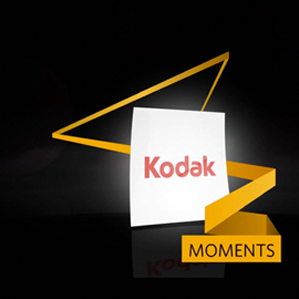 Developed a ScreenSaver animation for Kodak employee's computer monitors. Using the Make Manange Move Campaign and Adobe After Effects the message was localized in nine languages. The final product was distributed by Eastman Kodak worldwide. Classroom assignment to create a promotional video using Adobe After Effects. 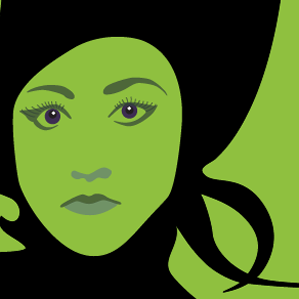 The subject was the Broadway Tour of "Wicked", which came to Rochester's Auditorium Theater from 14 April until 2 May 2010. This 20 second animation uses imagagery created in Adobe Illustrator and Photoshop. 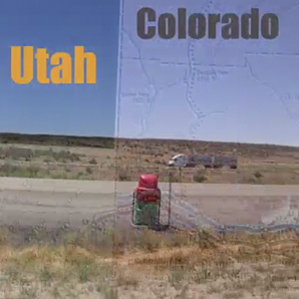 This Adobe After Effects assignment effectively tells a story about my driving experience from Boulder, Colorado to Las Vegas, Nevada without using sound.